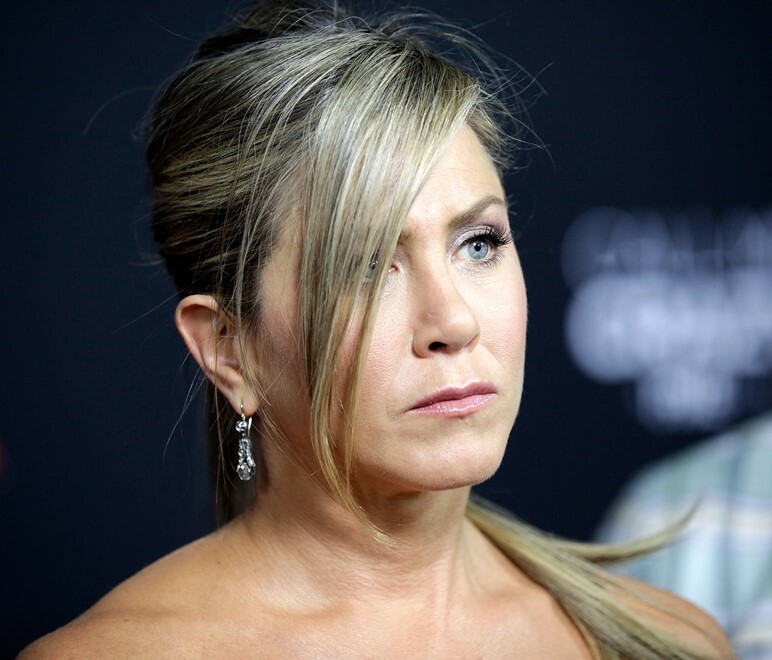 Jennifer Aniston last night at the Lifetime Call Me Crazy premiere. She wore shorts. And a strapless Dior tuxedo bustier that’s either too big, or not cut very well. This is not flattering. And, God, if you’re wearing it up, have the balls to wear it ALL UP. This is so wedding hair to me I can’t stand it. Turn her around though and what do you see? Remember when Gwyneth cupped? That was 9 years ago, also in a strapless black outfit, also on a red carpet. 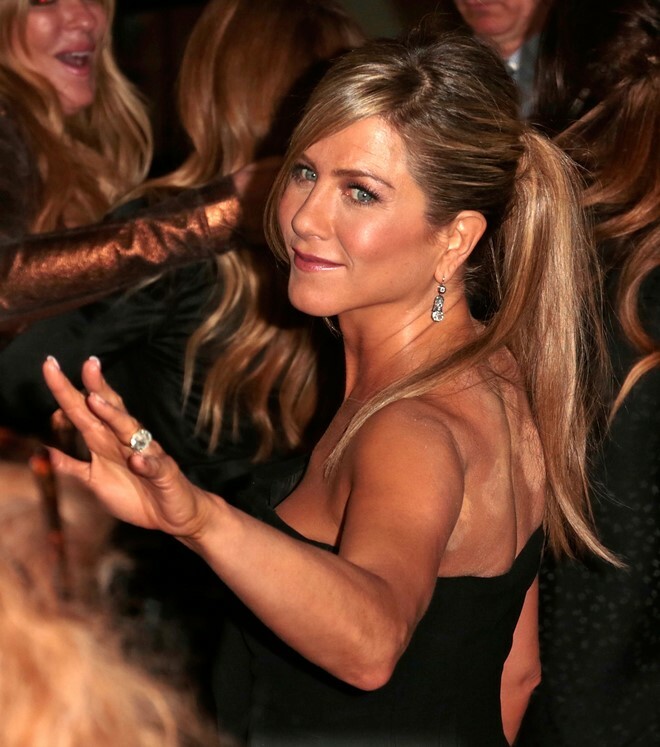 There are similar circles on Jen’s back too, although it looks like Jen tried to cover hers up with a lot of foundation/concealer. 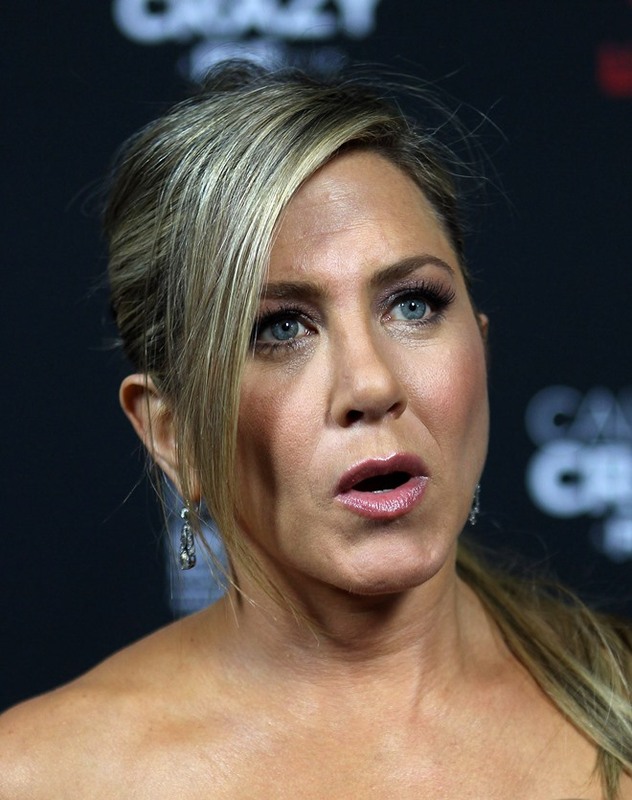 In other Jen news, the internet went bananas yesterday because someone started a rogue rumour about NBC confirming a reunion season of Friends as next year will be 10 years since it ended. And people were excited about this. 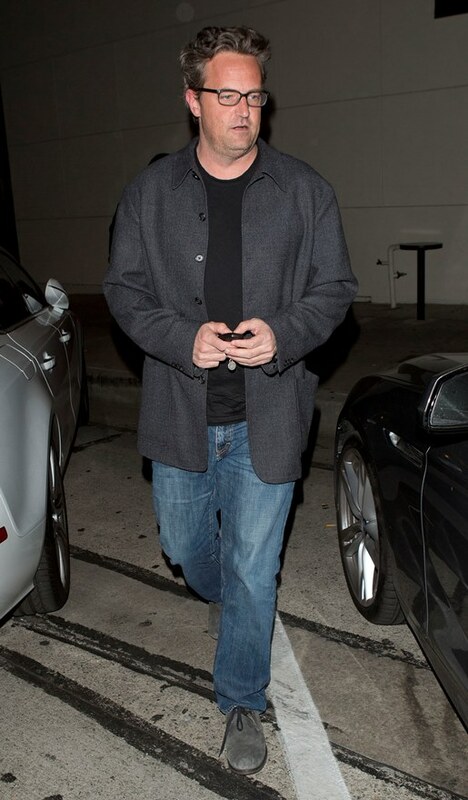 But last night, at this same event, Friends creator Marta Kauffman killed the story. No reunion. No rumour. Not happening. No. And she sounds pretty committed to the word NEVER if you listen to her here. Good. It’s a terrible idea. 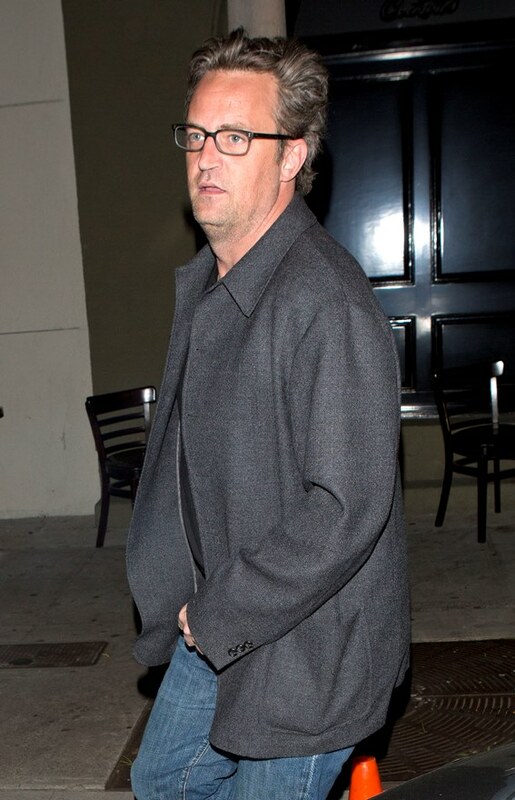 Also attached -- Matthew Perry after dinner in West Hollywood last night.